Hammerson has retained Green Star status in the 2015 Global Real Estate Sustainability Benchmark (GRESB) and continues to show improved performance. Improved scores under Performance Indicators, Risk and Opportunities and Stakeholder Engagement categories contributed to continued improvement in Hammerson's scores within this global benchmark. Take a look at Hammerson's GRESB Benchmark Report 2015 for more detail of our GRESB scores and position on the GRESB quadrant. Hammerson is included within the FTSE for Good and DJSI and we submit our data to the Carbon Disclosure Project, Real Estate Sustainability Benchmark and Vigeo sustainability surveys. For more information on our sustainability performance see our GRI and EPRA compliant disclosures available on our Data and Performance section. As part of our commitment to make our reporting more transparent, investors and interested stakeholders will soon be able to use our new Report Builder to explore data at anytime. 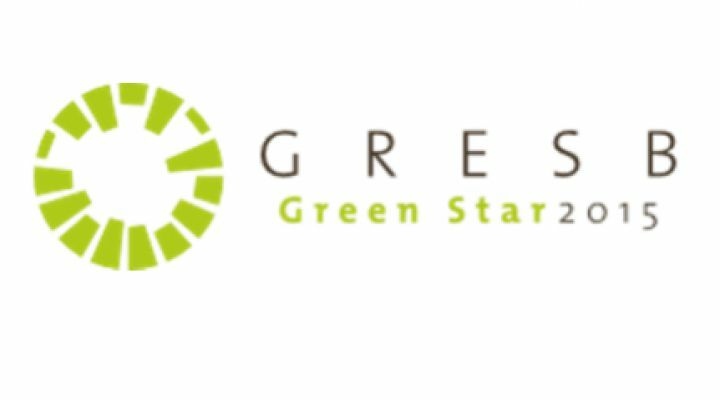 An industry-driven organisation, GRESB is committed to assessing the sustainability performance of real estate portfolios (public, private and direct) around the globe. The dynamic benchmark is used by institutional investors to engage with their investments. It aims to improve the sustainability performance of their investment portfolio, and the global property sector at large.